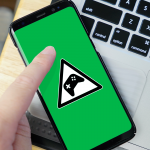 It’s no longer exciting to see console-quality games on a mobile device. We’re at a point now where phones are powerful enough to handle high-definition graphics and intense gameplay with ease. 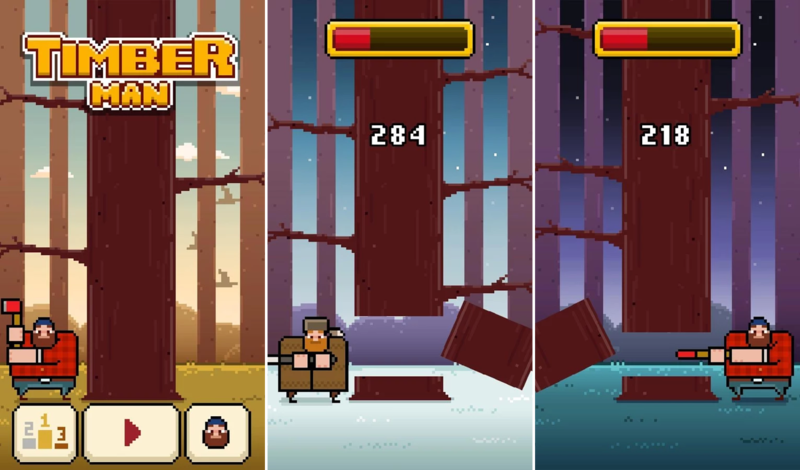 Still, mobile gaming is dominated by simple arcade-style games. They may only require a few taps here and there, but their addictive nature is nothing to scoff at. 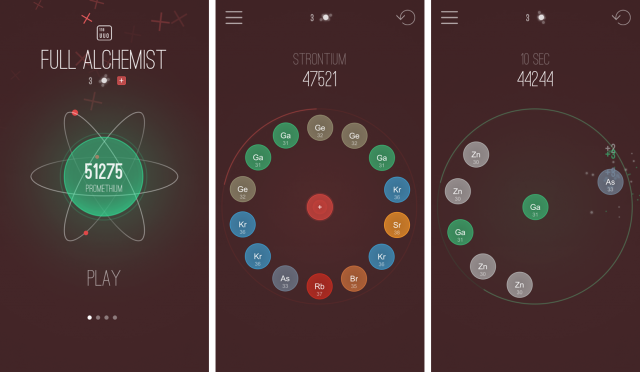 Last summer we wrote about the 10 Most Addictive Android Games. 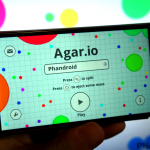 In that list we had many classic Android games that had been around for a while. 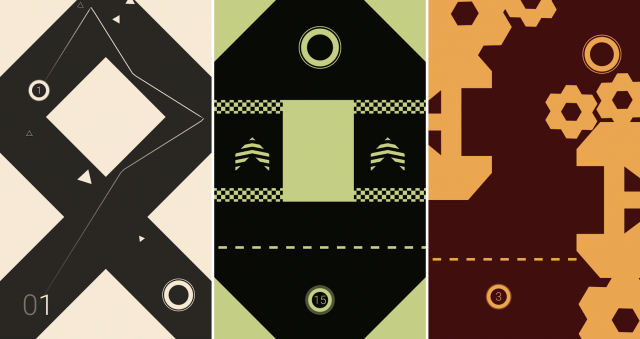 This summer we’re back with even more, but this time we’re focusing on newer games. 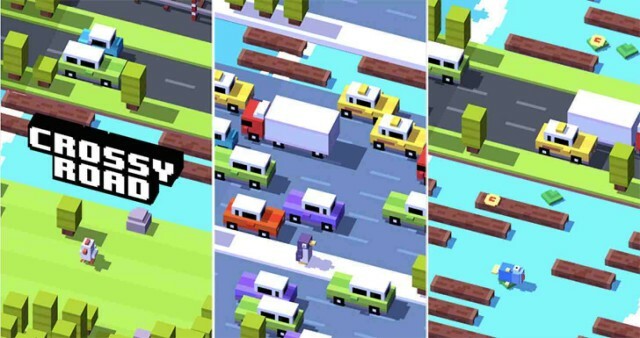 You’ll be playing these games until your battery is screaming at you. 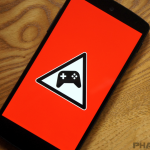 Be sure to read our previous list for even more addictive games. Let’s go! 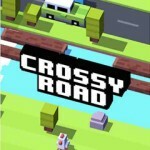 If Bing Bong is a simplified version of Frogger, Crossy Road is a beefed-up version. The goal is to get as far as possible without being killed. You have to cross busy roads, rivers filled with logs and lily pads, railways, and more. Unlike Bing Bong, you can move forward, left, right, and back, but if you take too long to move you’ll be abducted by an eagle. The phenomenon that was Flappy Bird may not be available anymore, but you can still play the slightly less addictive follow-up. 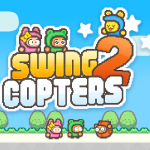 In Swing Copters you control a little dude in a propellor cap. The goal is to fly as high as you can without hitting the obstacles. 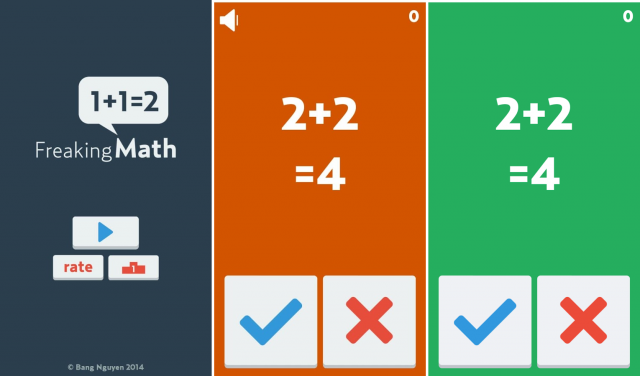 All you have to do is tap to change directions, but it’s not as easy as it sounds. Tadpole Tap is all about trying to get your tadpole to reach the sky. The only way to get there is with your tongue. You can latch on to seaweed and lilypads to climb your way up, but certain types can’t hold your weight for long. You’ll also want to eat flies as your climbing, but don’t stay in one place for too long or rising tide will get you. 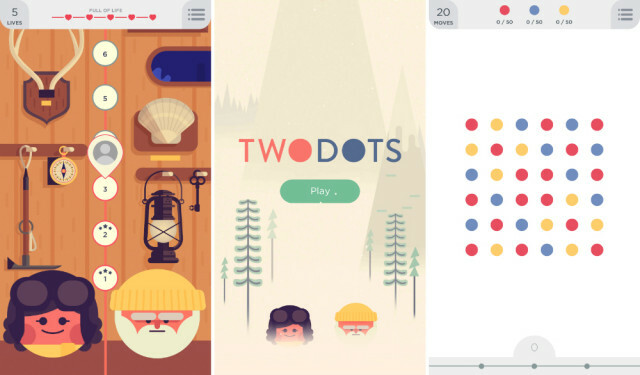 Two Dots is easily the most complex game on this list. At the core it’s about connecting strings of dots. It’s a simple concept, but there is much more involved. Sometimes the dots are frozen in ice, sometimes there is fire that burns the dots, sometimes you have to get anchors to the bottom of the grid. 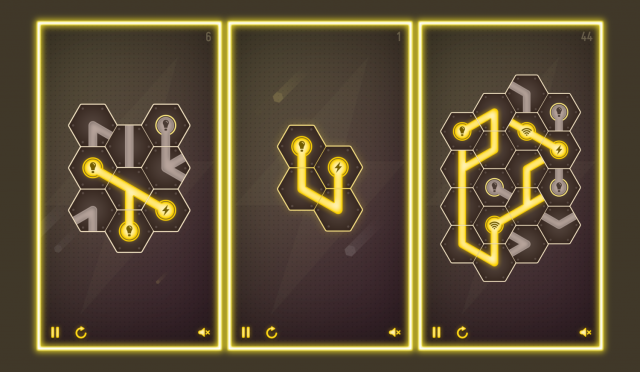 It starts easy and gradually adds more tactics into the game. When you hear “addictive games” there are certain titles that come to mind. These titles are so popular that many have broken into the mainstream. You can find their characters on t-shirts and the toy isle. Since you’ve probably already played these games we didn’t include them in the main list, but they are worth a play for old times sake. Of course, there are tons of other games that can be called “addictive.” What are your favorites? 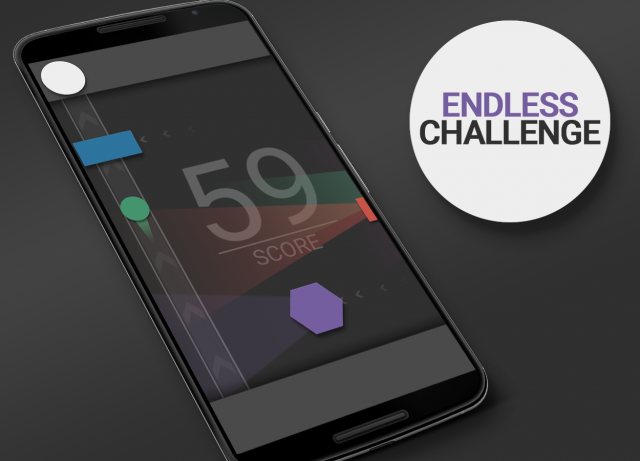 How long have you played an addictive game?